At Valves Online we continually improve our range of products to provide complete process solutions for the food, pharmaceutical, bio-technology, medical and water treatment market sectors. For 2015 we introduce our new low cost VOLT electro pneumatic positioner... which can be fitted to our 2/2 stainless steel ball valves and quarter turn single or double acting rotary actuators. A range of options and valve specifications! With a comprehensive range of options and specifications we cater for every need. Units can be supplied in port sizes from ¼” to 4”, threaded (BSP and NPT), flanged (PN and ANSI), weld or clamp ended suitable up to +200° C and fitted with PTFE seals for use with gaseous and liquid media. Valves are supplied as either standard ball or V sector ball to ensure greater accuracy of process controlin 30°, 60° and 90° segments. 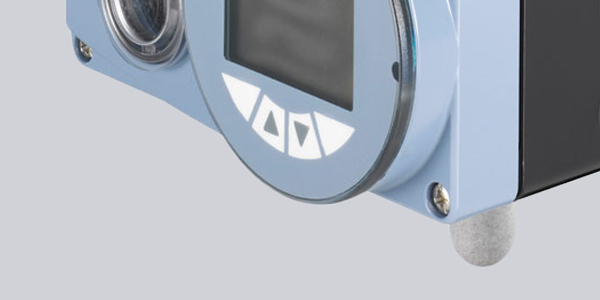 Quarter turn pneumatic rotary actuators, optical position indicators, mechanical feedback and pilot valves can all be fitted with ease...as can control positioners...giving you the perfect valve for your specific application. The benefits of using ball valves, which are extensively used within process systems, are their full flow capabilities and suitability with higher viscosities, temperatures and pressures. Ball valve, actuator and positioner combinations from Valves Online provide you with a compact modular system for fluid control...not to mention competitive prices, reduced leadtimes and super-fast delivery! 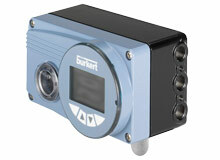 Find out more about our low cost positioning controller. If you have an enquiry or would like to discuss your project or process requirements in more detail telephone 01822 855600 or 0161 480 5700. Our friendly team of in-house, technical experts are always on hand to answer your questions...as and when they arise.